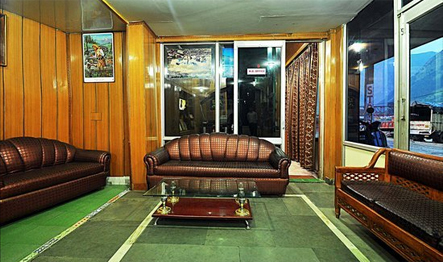 Nestled between the captivating landscapes of Kullu Valley, the Hotel Sangam offers a very comfortable ambience to the guests to help them refresh and relax in the amazing surroundings here. 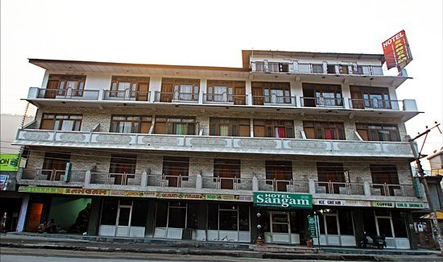 Hotel Sangam is centrally located in the Kullu Valley and is well-connected to all the major tourist destinations of the region. The guests often choose to stay here because of its simple yet well-designed rooms and warm hospitality that can make your stay memorable. 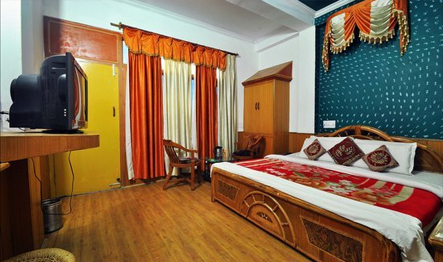 All the rooms here have unique interiors and are decorated with beautiful curtains, which changes the look of the room and make it even more appealing. 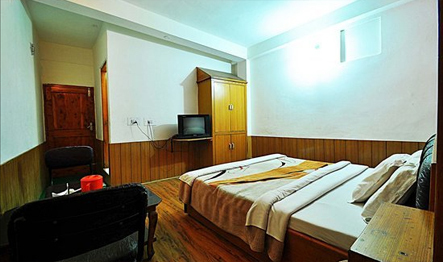 Hotel Sangam Kullu offers luxury rooms at a reasonable price as compared to the other hotels in Kullu Valley. It welcome tourists whole heartedly in the valley of Gods and offer them a scenic view of the Beas River, which flows throughout the region, giving way to blooming plants and trees. 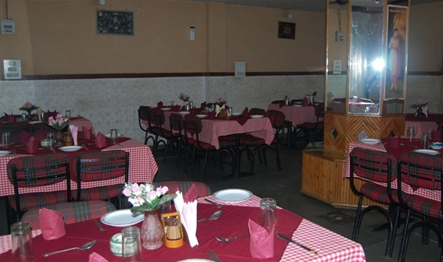 The guests love the food served here and they enjoy refreshing drinks served along with the food at its multi-cuisine restaurant. 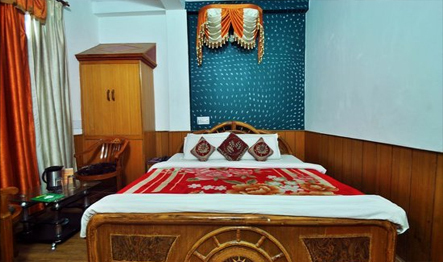 Hotel Sangam Kullu is a very pleasant abode, located in the picturesque valley of Kullu and offers 36 luxury rooms, available at reasonable price. 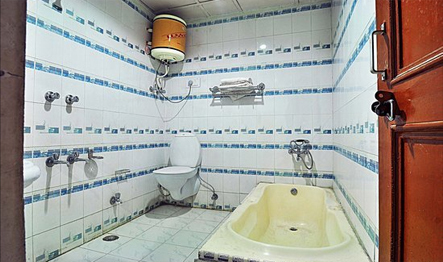 It has all the modern facilities and luxury amenities for the guests to feel like home. 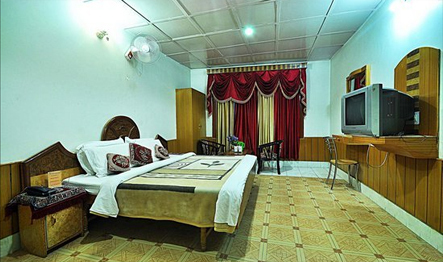 The lodging here is offered in 4 variants, Standard Rooms, Deluxe Rooms, Family Rooms, and Honeymoon Rooms.